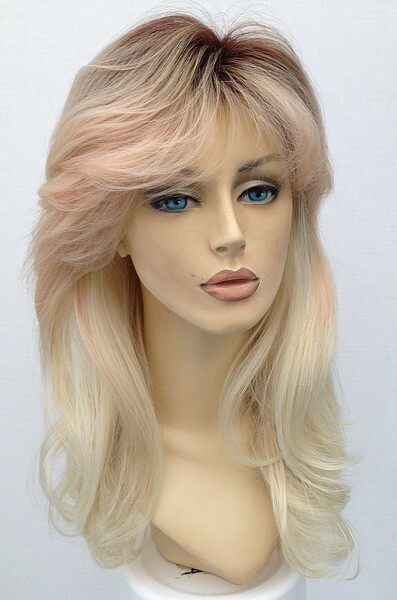 Beautiful blondes, blonde wigs – At Wig Store UK we have a stunning collection of beautiful blonde wigs. 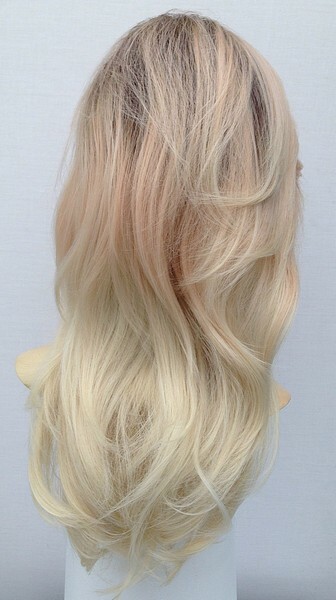 Blonde shades vary immensely it is certainly a challenge to get your own hair the blonde shade you truly want. Looking at the picture on the box of hair dye and imaging that’s what you will look like, in reality this usually means our hair will end up looking nothing like this which is really frustrating, not to mention it can be damaging to our hair as more often than not we don’t like the colour our hair ends up and we dye it again to try and obtain that perfect blonde shade. 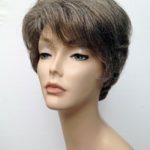 Our collection of blonde wigs include a vast range of different blondes colour shades, from white blonde to dark, strawberry blondes and everything in between. 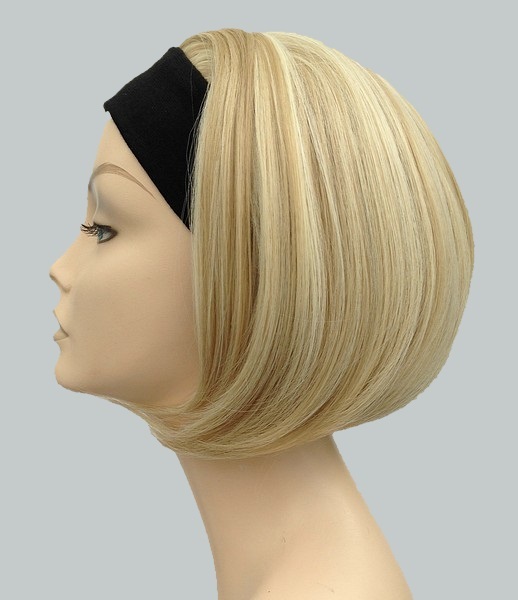 Many of our blonde wigs made with more than one blonde shade which results in a more natural overall look. 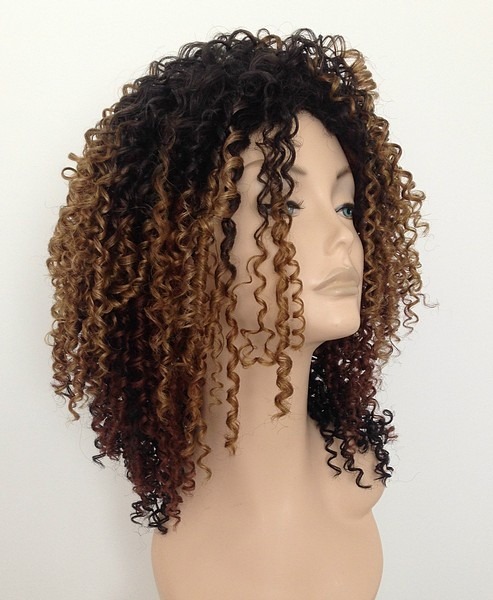 So if you fancy a change of colour and dare to go blonde take a look at our blonde wig selection and find your perfect shade today. Bad hair days? 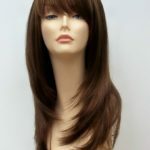 Not for us we use a wig! 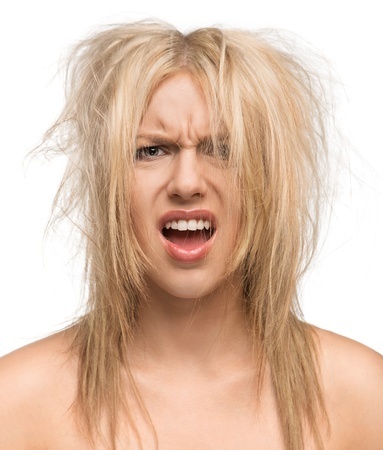 Ever woken up looking like this?? 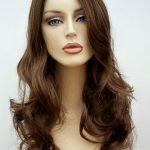 We have – not only that there’s just some days when, no matter what you do or how hard you try your hair just does not do what you want it to. 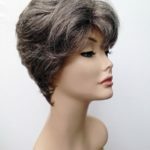 Wigs are now so modern, lightweight and easy to use, many of us girls use them as the perfect addition to our wardrobe, wigs are now so affordable, are ready styled so you simply give them a quick shake out out or brush and away you go – banish the bad hair days and wear a wig! 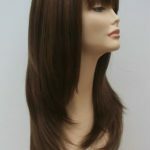 It takes no time at all to create your perfect hair.